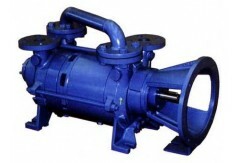 CDS liquid ring vacuum pump range s two stage type design. posibility to handle almost and gas and vapour nevertheless associated liquid carry over. 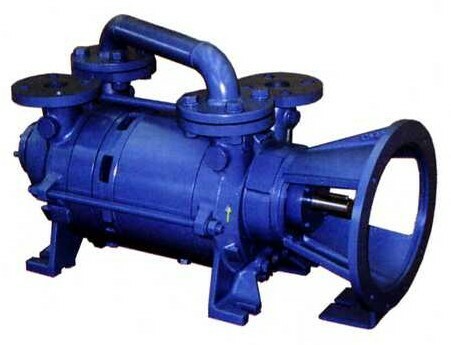 The service liquid must be continuously fed to the pump during operation in order to remve the heat of the compression and to restore the liquid ring as part of it is discharged with gas. The service liquid may be seperated from the gas into a discharge seperator and recirculated, if required, by following specific arrangements. Normally water is used as service liquid.